Home » Announcements » For the second year in a row, patients, family and friends participated in the Ancaster Mill 5 Km Race/Walk. 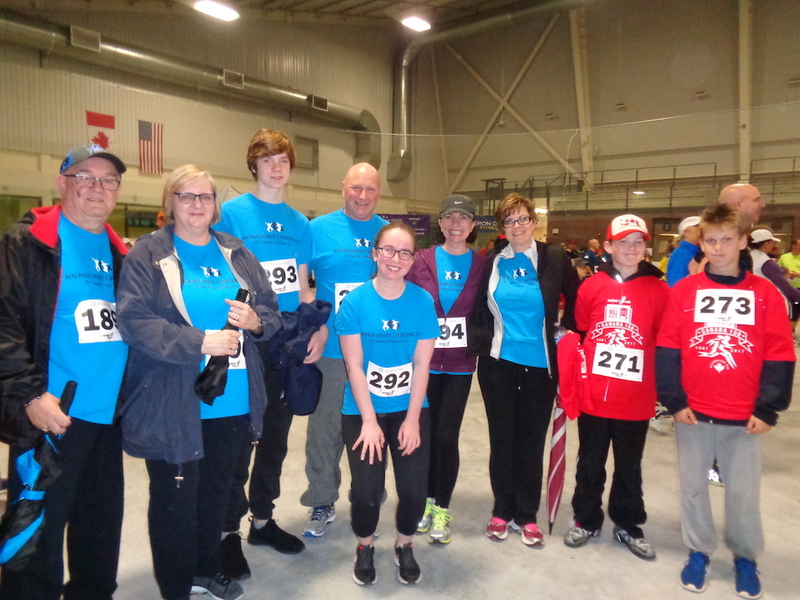 For the second year in a row, patients, family and friends participated in the Ancaster Mill 5 Km Race/Walk. A rainy cold night did not dampen the spirits of everyone who participated wearing the blue Malpass Family Chiropractic t-shirts.